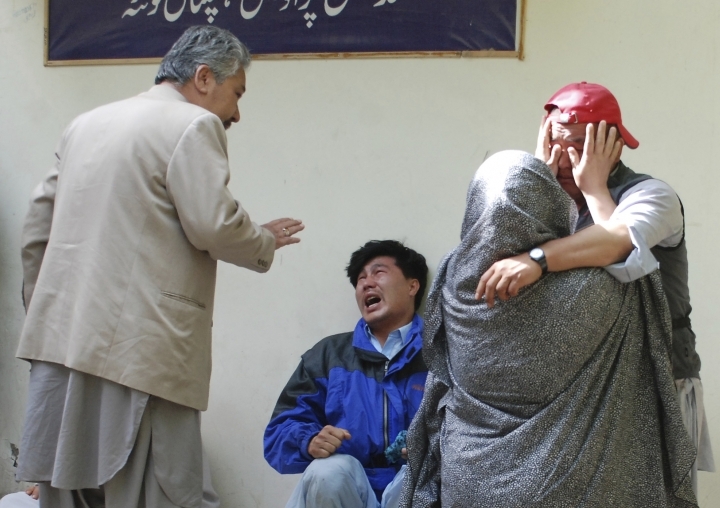 QUETTA, Pakistan — A suicide bomber targeted an open-air market in the southwestern Pakistani city of Quetta on Friday, killing at least 20 people and wounding dozens of others, police and hospital officials said. U.N. Secretary-General Antonio Guterres expressed shock at the Quetta attack and strongly condemned "this cowardly act," U.N. spokesman Stephane Dujarric said. "The United Nations expresses its fully solidarity with the Government of Pakistan in its fight against terrorism and violent extremism," Dujarric said.